Creative Solutions has been involved in fume design and development since 1985. 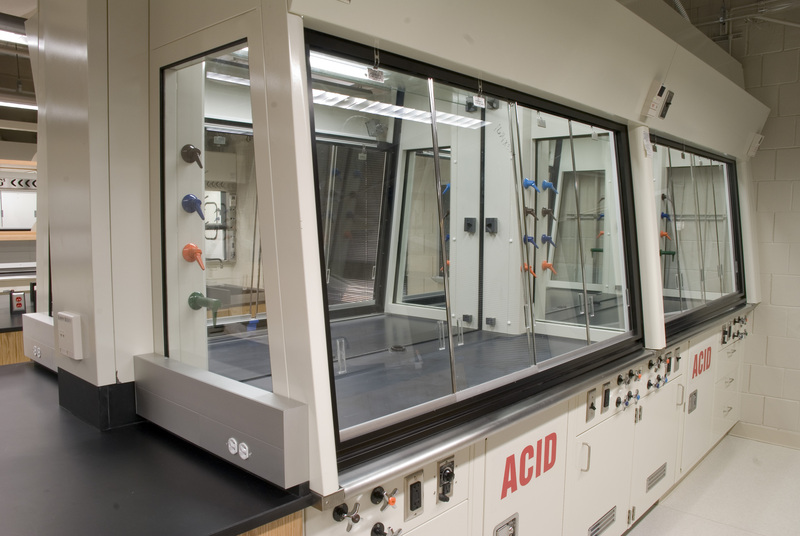 Today we are working with a modular engineering platform for chemical fume hoods. This product is a sixth generation product with the latest features. It is a product with superior containment. Our library of products has several variations to meet you needs. We are production ready and can modify to meet your needs.